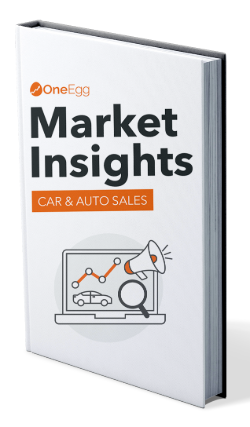 Download your FREE Car & Auto Market Insights Report. Subscribe now to get insider knowledge about how your customers shop for cars online. Download our FREE report “How Your Top Competitors Are Crushing It Online Now” and get an insiders grasp on how the successful businesses use their website as a growth engine. Locally Focused Strategies That Drive More Leads For Your Car Dealership. You already know that people are going to Google as step #1 in their hunt for a new car. How do you make sure your dealership is sitting at the top of the results when the people in your city press search? We have loads of experience partnering with local businesses to start searchers on their buyer’s journey through targeted SEO and PPC campaigns. Building a successful digital advertising campaign isn’t as easy as signing up and paying for clicks. Keyword relevance, ad copy, and landing page content must all be strategically optimised and managed to ensure a satisfactory ROI. As a local business, you have the opportunity to employ the power of Adwords location based targeting and drive buyers to your website and your brick and mortar location. Creating a local campaign and setting a smart budget will bolster your efforts to reach sales goals and meet your dealership’s KPI's. We’ve helped businesses in the auto industry achieve as high a conversion rate as 7%. 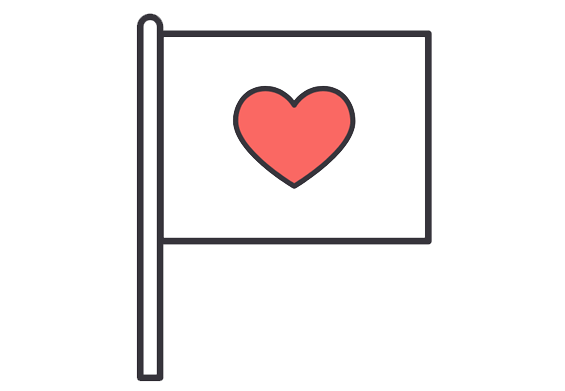 If you’d like to see your click through rates hitting 10% and your lead conversion rate increasing by 20% year over year, we’d love to help you design a digital advertising campaign that will have you watching more happy customers drive off the lot. “Before working with the team from One Egg, we weren’t properly leveraging digital marketing. We only realised this once we started working with One Egg and running targeted campaigns. 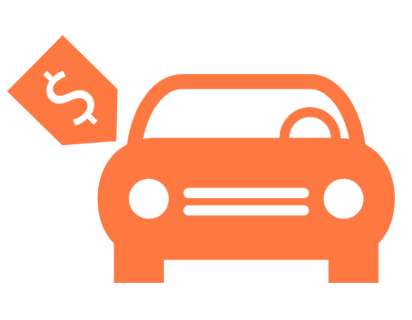 They provided us with a wealth of experience and helped us increase the number of leads from online into our agency. We’ve now taken advantage of a new source of traffic we never before had considered. Driving more traffic, increasing our website presence on Google and understanding how our searchers interact with us has been eye opening and has changed the way we approach marketing. We are continuing to expand our online presence with the assistance of One Egg. You know you’re not trying to reach the whole world with your fancy website, but getting the neighborhood in the know about your deals would be nice. Location-based SEO brings greater awareness to your dealership by leveraging Google my business page & Google reviews. By taking advantage of these tools, you’ll help local customers find easy directions to your dealership. You’re the expert on cars. And we’re your ace in the hole for digital marketing, collecting extra leads for your dealership through our proven methods and expertise. We’ve helped local businesses increase their organic sessions by as much as 187% year over year. Our collaborative approach to SEO integrates the specific needs of your dealership with the best digital practices to get your keywords on page 1 of Google. With the right tools and tactics in place, we’re certain your dealership can improve its rankings as well. Call us on ☎️ 1300 490 147 or fill the form on the right.